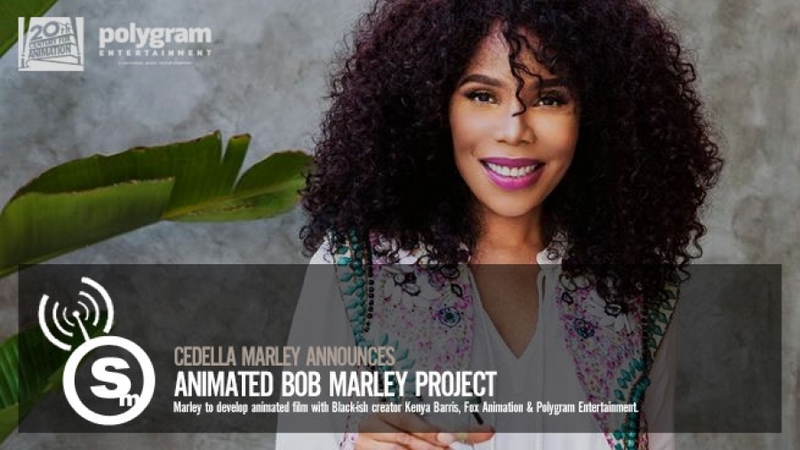 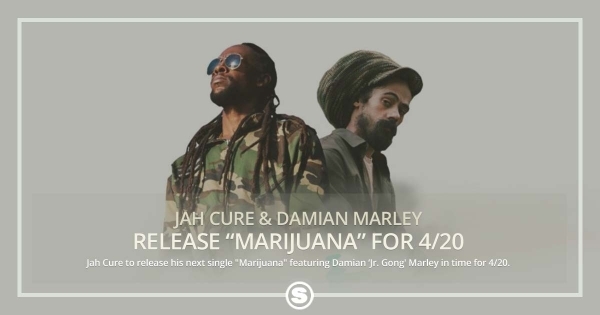 Cedella Marley teams up with Fox Animation and Polygram Entertainment to develop a new animated film on the life of Bob Marley with Black-ish creator Kenya Barris set to write and produce. 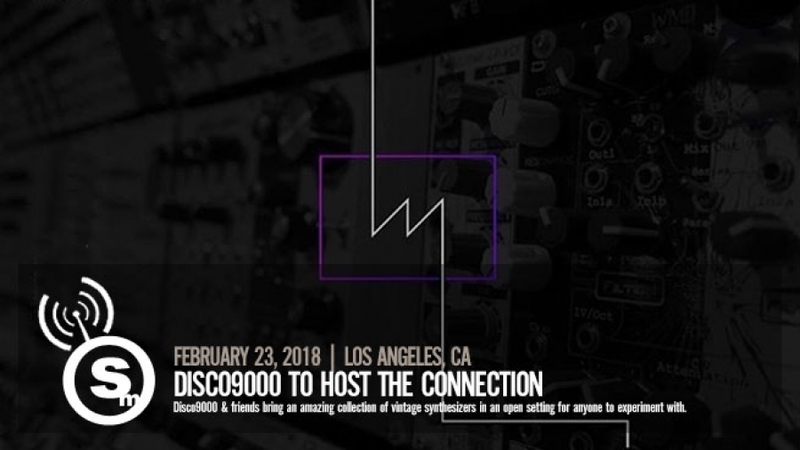 Come and get your Herbie Hancock on Friday, February 23rd, when Disco 9000 presents: The Connection Synth Meetup L.A. at Delicious Vinyl HQ in Hollywood, CA. 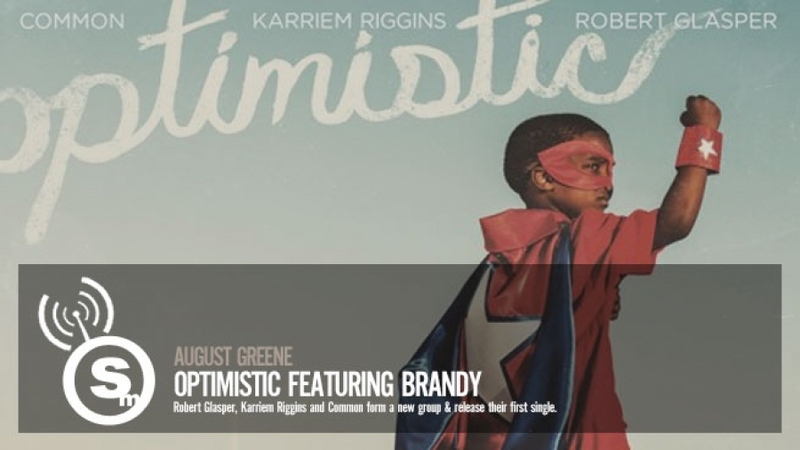 Common, Robert Glasper and drummer/producer Karriem Riggins have teamed up to form August Greene, and they've already released their first song. 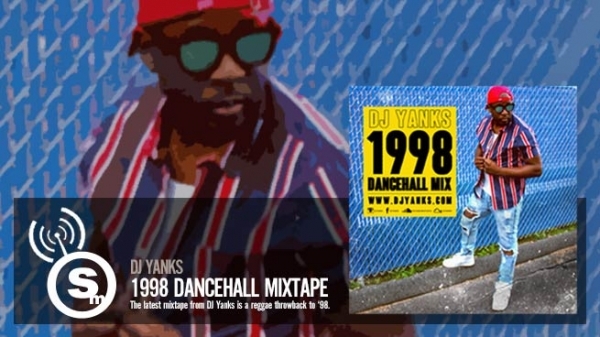 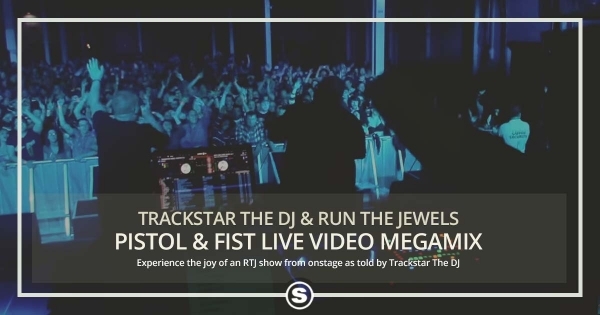 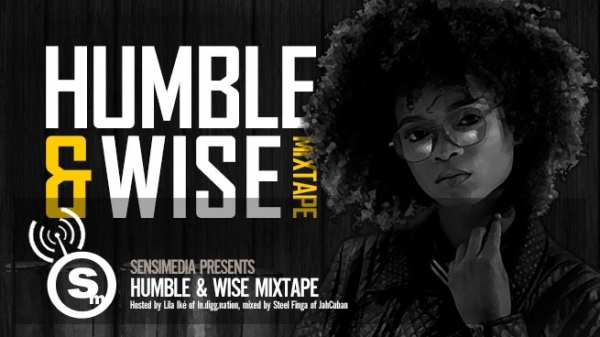 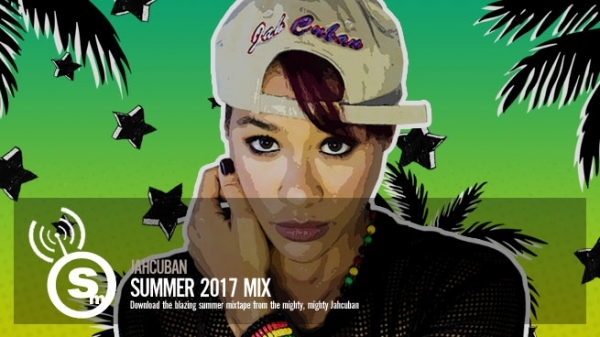 A cover of Sounds of Blackness' Optimistic, the track features vocals by both Common and Brandy.